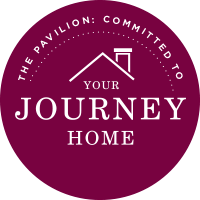 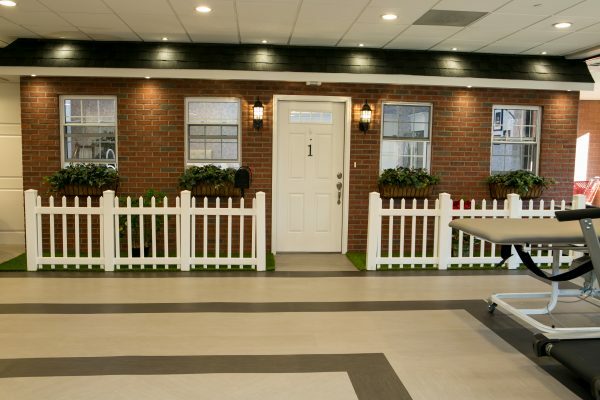 At The Pavilion, we offer more than the highest standards of therapy and rehabilitation. 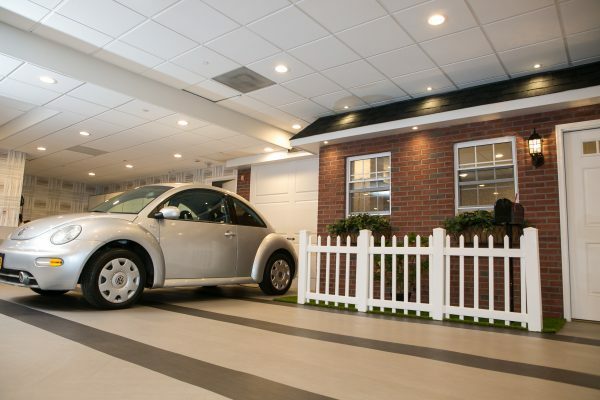 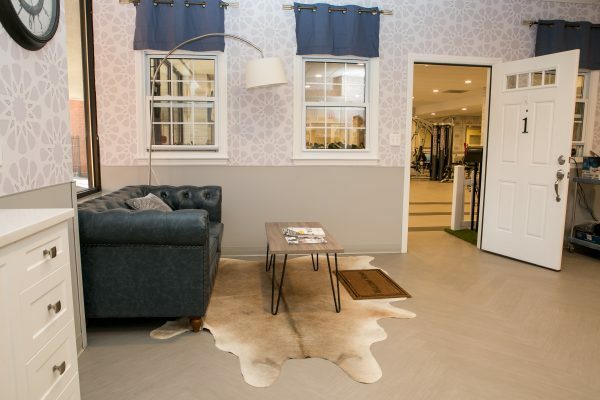 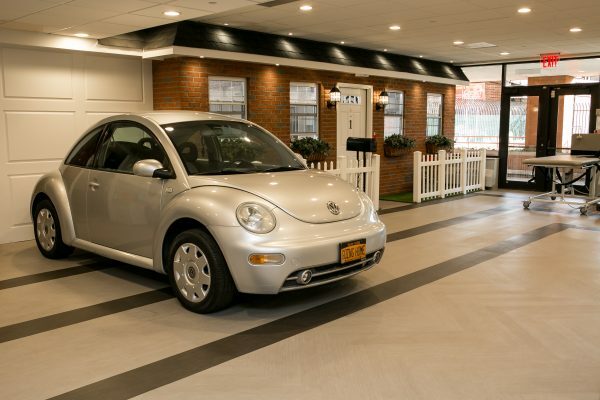 We bring our residents HOME – to a one-of-a-kind authentic home environment, housed right in our gym. 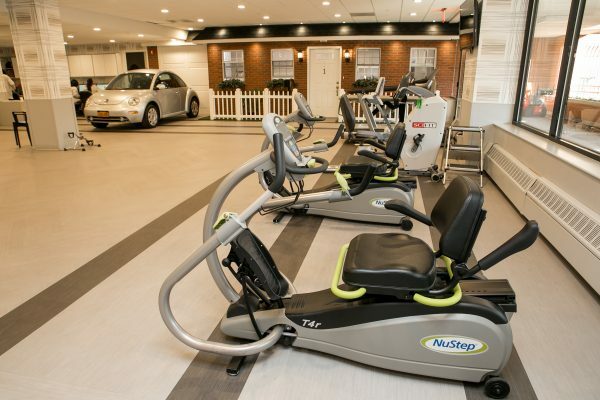 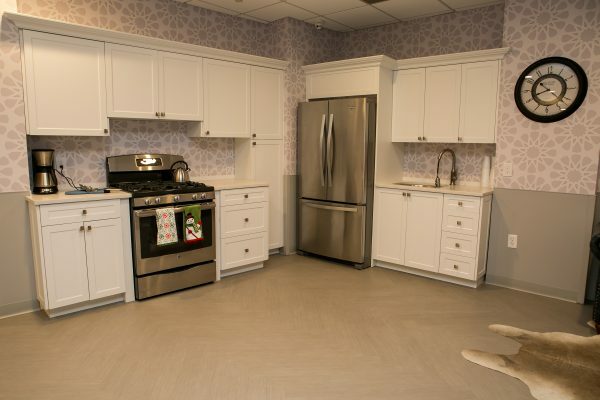 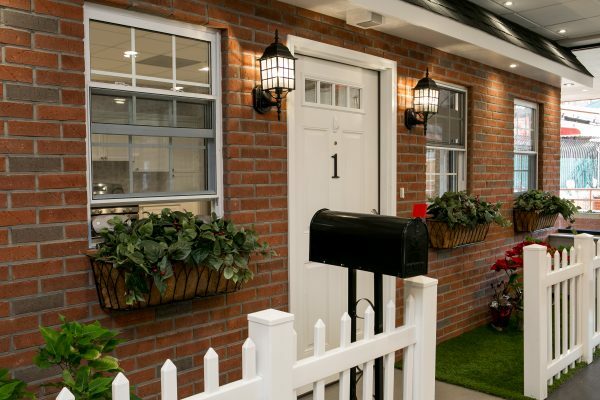 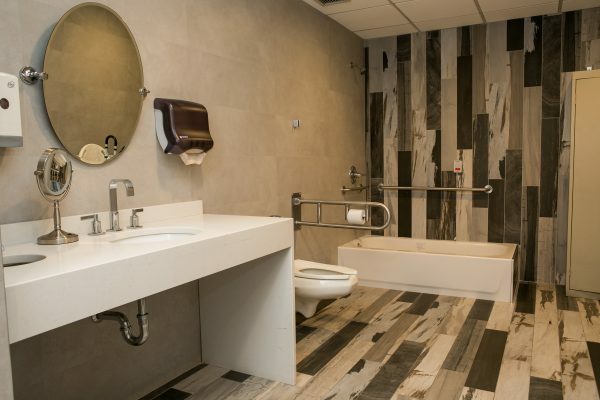 It is here where residents acquire the functional and self-care skills they’ll need to live an independent life, in a real-life home setting that maximizes the rehabilitation experience. 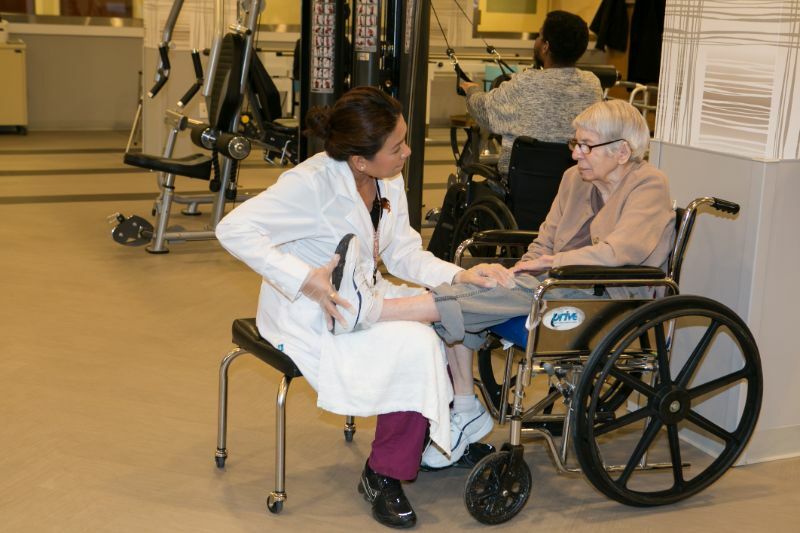 STRIVES TO PROVIDE THE HIGHEST QUALITY CARE.